`: Lillian Duncan, Free Book! Leave a comment on THIS post through Tuesday, August 15, 2017 to be entered in the DRAWING for a copy of the book below. If you mention in your comment that you’re a follower (see in the left sidebar “Join This Site” and “Follow by Email”), I'll add your name a second time in the drawing. U.S. mailing address required to receive a paper book. I may or may not have read books offered for giveaways. The mention and giveaway of books on my blog does not in any way indicate any manner of my endorsement of said books. Read book giveaway details at Disclaimers. To provide you security, please leave your email address like this: johnATyahooDOTcom. Winner announced in next Thursday's blog post. 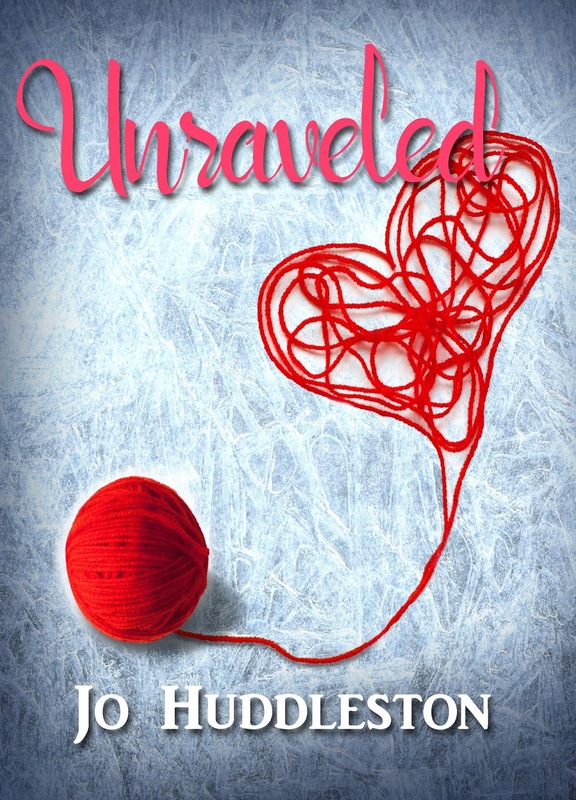 Lillian writes the types of books she loves to read—fast-paced suspense with a touch of romance that demonstrates God’s love for all of us. 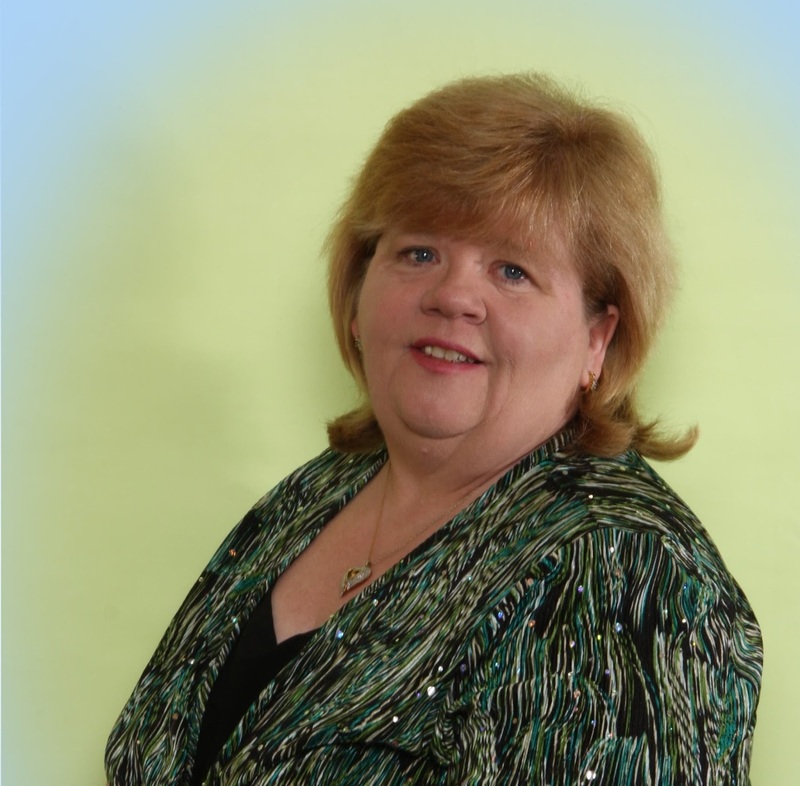 To learn more about Lillian, you may visit her website, her Tiaras and Tennis Shoes blog, and her devotional blog. Please enjoy the following article by Lillian Duncan. That was my answer when people asked me what I wrote, but in life nothing stays the same. And that’s true with my soon-to-be-released book—Puzzle House (Harbourlight Books, October 2017). Puzzle House is a different sort of book than I usually write, but that makes sense. I’ve been living a different sort of life for more than five years. My life was turned upside down when I was diagnosed with brain tumors and a genetic condition known as Neurofibromatosis Type 2 (NF2) in 2012. In many ways Puzzle House is the book I didn’t want to write because had I never been diagnosed with the brain tumors, I would never have written this particular story. Since Puzzle House has a much deeper spiritual theme than most of my books, I decided for the first time to write a companion devotional book to go along with my novel—Devotions from Puzzle House. Welcome, Lillian. Please tell us a little about your book, Devotions from Puzzle House. and lots of confusion, but it doesn’t have to be that way. If we do life with God, we can create a beautiful picture with our life, the one God planned for us. So how do we put that puzzle together out of the chaos? This book is called Devotions from Puzzle House, but what exactly is Puzzle House? No, it’s not a place but a novel I’ve written. I call Puzzle House the book I never wanted to write! I would never have written it if I hadn’t developed bilateral brain tumors because of a genetic condition called Neurofibromatosis Type 2 (NF2). It’s been a difficult journey, but God has been and continues to be my strength and my comfort and so I’ve written these devotions to share some of the pieces that have helped me create my life’s puzzle. Even though Puzzle House is most definitely fiction, these devotions are biblically based and therefore as real as it gets! 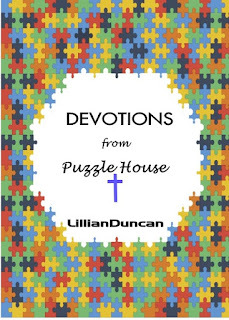 And for the next few days, Devotions from Puzzle House is FREE on Amazon. Yes, you read it right—FREE! But you better hurry because nothing stays the same—and that’s true with the FREE price as well! Lillian, thanks for visiting with my readers and me. 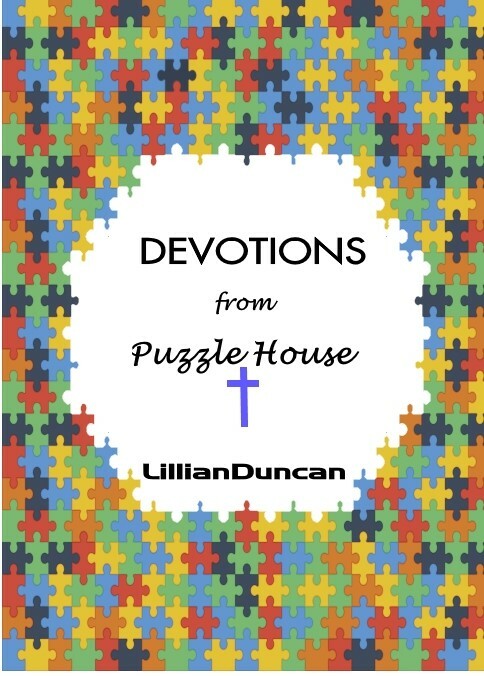 Lillian is offering my readers a free eBook copy of her Devotions from Puzzle House available at Amazon for the next few days. The winner of last Thursday’s blog post for a copy of A Second Chance by Alexis Goring is Linda. I’ll email you. Thanks all for commenting. Watch for more book giveaways. Our lives can be filled with unexpected surprises, but, thankfully, nothing takes God by surprise. Thank you, Lillian, for using this experience to minister to others through your books. You are a new author to me, and I would love to win a copy of your book. Blessings on you as you continue to write. VanG, glad you found a new-to-you author here on the blog. Thanks for commenting. Melanie, thanks for coming by and leaving your comment. I certainly agree that nothing stays the same. Sometimes that seems an improvement and sometimes we wonder "Why?" but in the end, it is always because God knows best. Jo, I follow you by email. Blessings to both you and Lillian. Enjoyed Lillian's post. I love her books. Please don't include me in the drawing since I already have a copy of her devotion book. Linda, thanks for following my blog and for commenting! Paula, thanks for coming by to comment and for following my blog! I just love devotionals - would love to win this one! Debra, I appreciate your following my blog! Thanks for commenting.